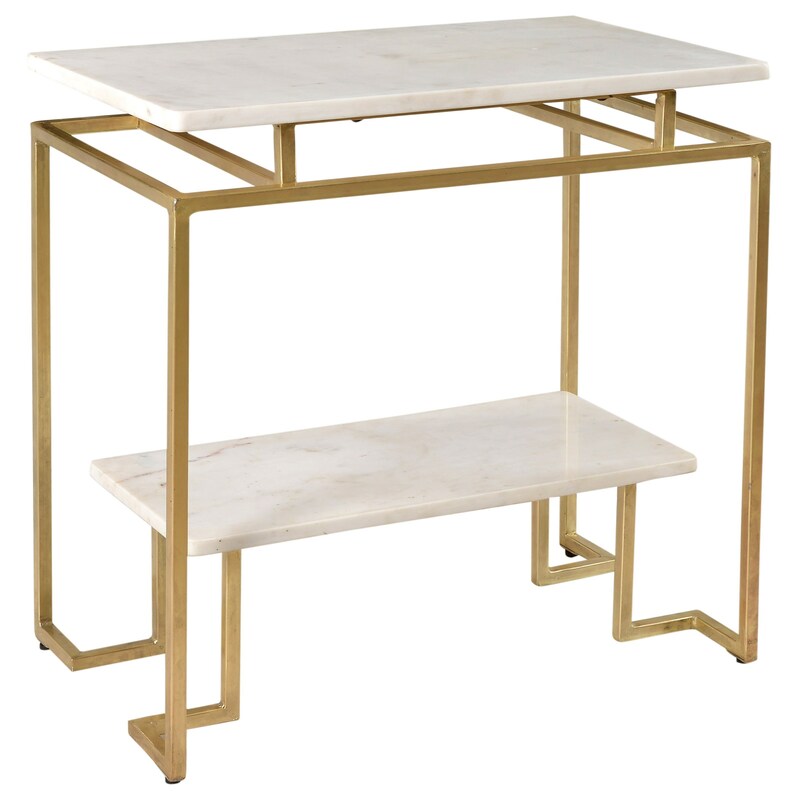 The white marble of the top and lower shelves appear to float over the intricate angles of the smooth Vendar Burnished Gold metal frame on this stunning accent table. A vision of elegance and style for now and for years to come. 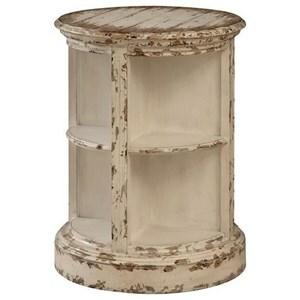 The Coast to Coast Accents Accent Table by Coast to Coast Imports at Miskelly Furniture in the Jackson, Pearl, Madison, Ridgeland, Flowood Mississippi area. Product availability may vary. Contact us for the most current availability on this product.